Part of why I love this blog so much is because i get to share news about wonderful brands making waves in South Africa – some are seriously niche, some are bigger but all have a desire to connect with their would-be customers. Brands that advertise on I Want That benefit from being exposed to a growing group of thousands of enthusiastic and savvy consumers. Interested in speaking to a loyal, savvy audience? Then why not mail me for my rates? 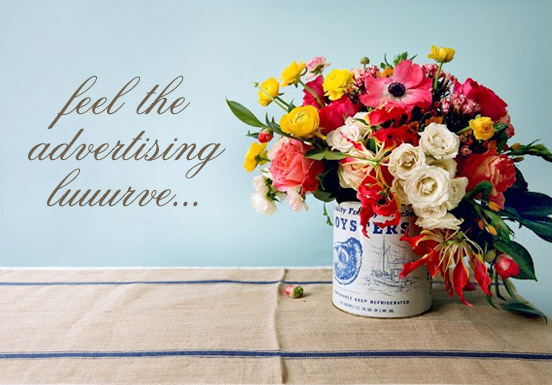 And don’t worry if you don’t have a pre-designed ad – I can design one for you that reflects your brand perfectly! Psssst…have you seen The List, my absolutely affordable, carefully curated directory of the best brands, products, and places you need to know about?